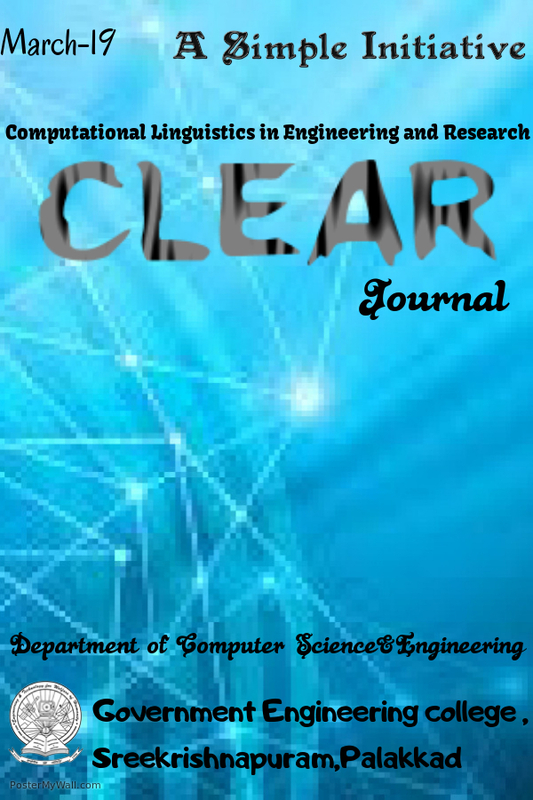 The seventh issue of CLEAR was published on March 24, 2013. 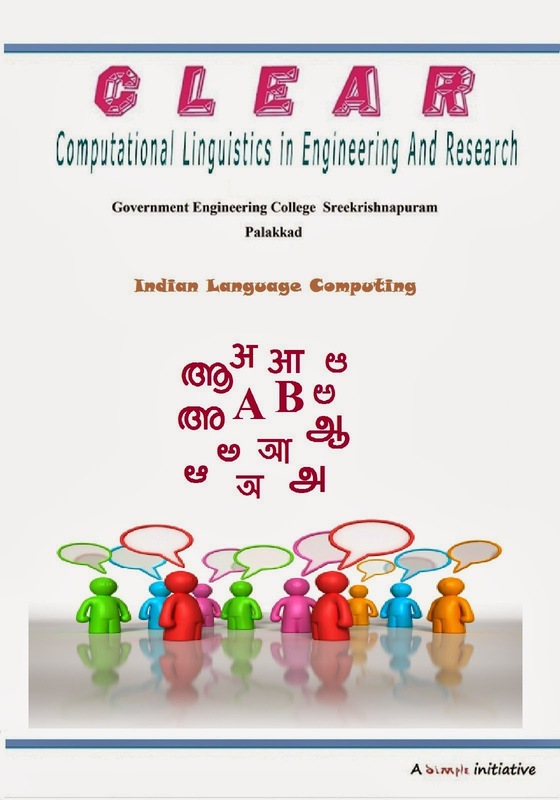 This edition of CLEAR comes with a tagline "Special Edition on Indian Language Computing " and focuses on various issues and challenges related to Indian Language Computing. The next issue will be on June 2014.